﻿﻿Kang Zhiqiang was born in Qingdao on the 26th February 1949, his father’s birthplace was Taian, Shandong. Kang's father was a traditional man who wanted him to follow the martial path. 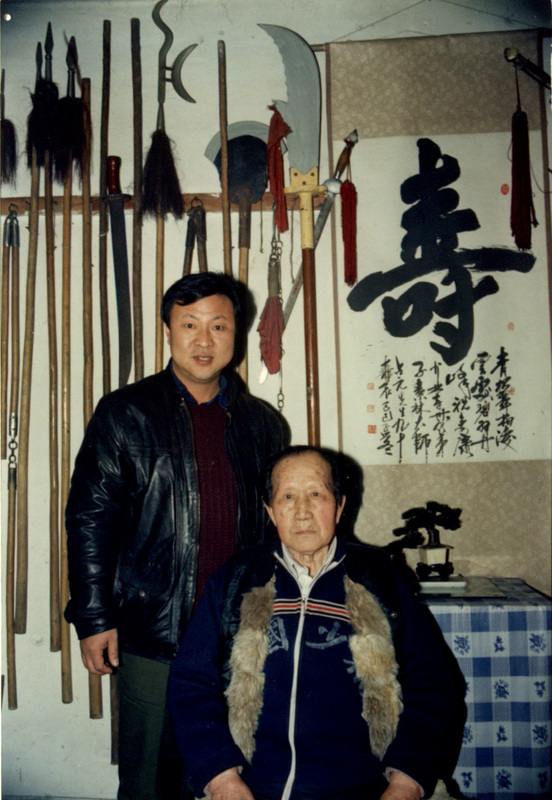 He was sent to study with Master Li Zhanyuan in Taidong district at the age of six and remained close by his teacher's side throughout his life. Specialising in Qixing Tanglang, Kang also competed nationally as a member of the Qingdao City and Shandong Provincial wushu teams. The boxing set Bai Yuan Tou Tao (White Ape Steals the Peach), was Kang Shifu's forte, as it was his master’s before him. 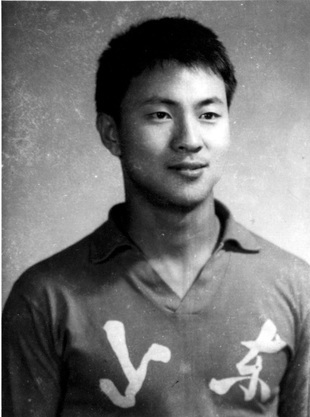 In the early 1960s Kang took first place in the national championships in staff, but is perhaps best known in the Qingdao martial community for his fighting skill. Kang possessed a well-earned reputation as a hard man who defeated many opponents in combat throughout his career as a family flag bearer. Kang Zhiqiang has performed his formidable gongfu skills in a number of martial arts films and TV series, including Shandong TV’s Water Margin series and fight choreography for Li Lianjie's (Jet Li) movie, Born to Defend. Kang was a national level referee and committee member of the Qingdao City Wushu Association and Vice Chairman of the Qingdao Qixing Tanglang Quan Committee.  Kang lived and taught in Qingdao, actively researching Mantis Boxing for over 40 years. His disciple and adopted son Brendan Tunks (Bai Renda) of Australia, returned annually to Qingdao since 1997 to further his training under Kang Shifu. Under his tutelage, Brendan and Cam Mui Tunks and brother Nang Ho took five gold and two silver medals in International Martial Arts Championships in Shandong.